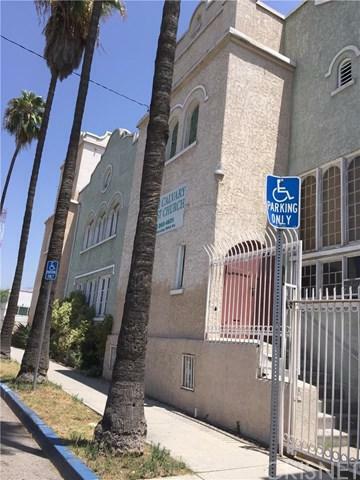 This Church Structure, situated on the corner of S. St Louis St and 2nd St. in the Los Angeles community of Boyle Heights, consists a decent 12,242 sqft building area and 11,840 sqft lot. Its building, having a sanctuary as well as a second level balcony both with fixed seats and having a multi-purpose fellowship hall with a functional kitchen and 4 restrooms, could easily accommodate a good attendance. 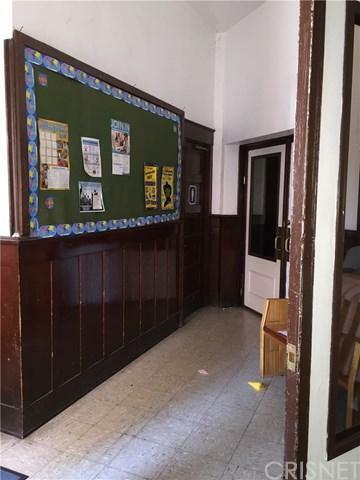 It also includes some offices for administrative use and small classrooms for various age groups. The property has easy access to 5 and 101 Freeways. Church/Business Entity is relocating. 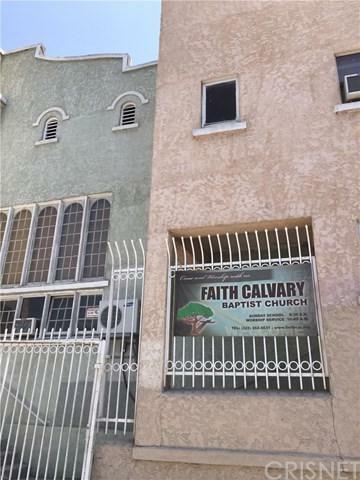 Only the Church real estate structure/property is for sale.MLS information not guaranteed by the LO/LA. Buyer to verify all information provided on the MLS. 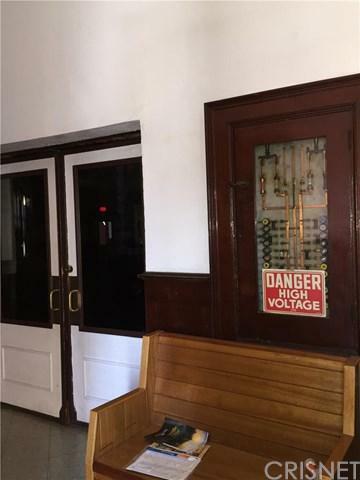 Property will be sold in as is condition.